Big, bigger, the biggest - ever since the first skyscraper was built in New York City in 1908, architects and city planners have been trying to fly higher and higher. Besides status symbol, housing and office space, their main perk is one: they attract tourists. No wonder; after all, the observatories offer a unique bird's view of megacities like Tokyo, Shanghai, or Dubai. Let us introduce you to the three tallest structures in the world, and show you everything they have in store. © TouriSpo / Andrea Poschinger Burj Khalifa is the first building after Empire State Building to hold the records for tallest building and tallest structure at once. 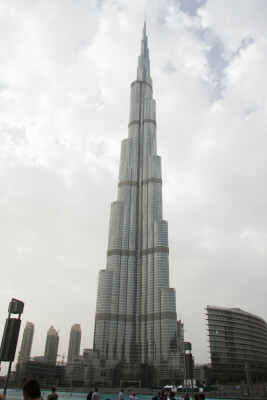 Burj Khalifa in Dubai is the undisputed number one on the record list. Opened in 2010, its 2,722 feet helped break a number of records. Besides being the tallest building and structure in the world, it also has the highest utilisable storey, the highest roof, and the fastest elevator in the world. Within less than a minute, visitors are transported to the 124th floor. Amazing views of Dubai and the desert on the one side, and the coast with artificial islands World and Palmeira on the other side expect you. Furthermore, at certain times, you get to enjoy Dubai Fountain's water games. To get even closer to the sky, you can purchase a ticket for "At the Top Sky" observatory on the 148th floor. When it first opened, it was the highest viewing platform in the world. ©Taito City/©JNTO The peak of Tokyo Skytree looms more than 630 metres into the sky over the Japanese capital. 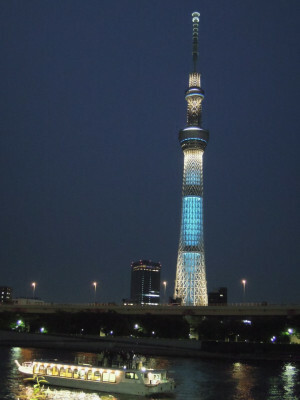 Second place is occupied by Tokyo Skytree, looming 2,080 feet into the sky over the Japanese capital. Its function as a radio and television tower is just as important as its thoughtful design. Special care has been given to the choice of symbolic colours. Skytree features two different viewing points: Tembo Deck and Tembo Galleria. Sloping glass walls open up a stunning 360° view over the Japanese megacity. The glass floor on Floor340 is the absolute highlight. Venturing here, you will literally have Tokyo lying at your feet - this unique perspective is surely worth overcoming your vertigo. 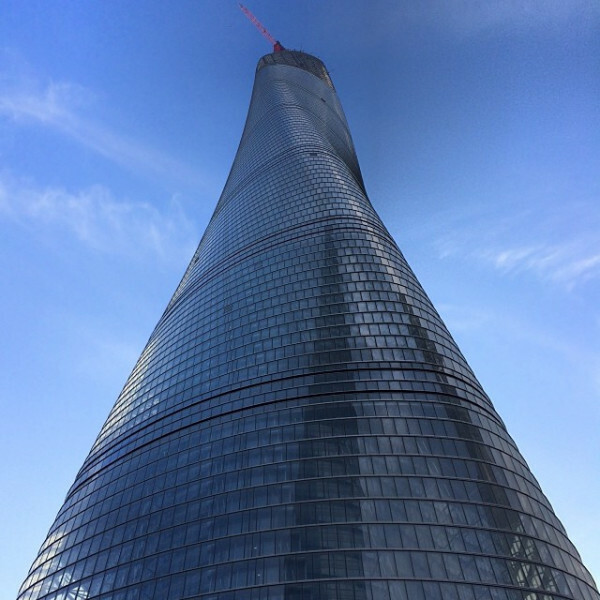 CC BY-NC-ND 2.0 © Lawrence Wang The spiralling facade of Shanghai Tower symbolises the emergence of modern China. Despite being the second tallest building in the world, Shanghai Tower only comes third on this list. When you include structures, height is measured from the tip of the antenna, making Tokyo Skytree about 7 feet taller than the 2,073 feet megatower. Still, the Chinese skyscraper has a lot to offer. When Top of Shanghai Observatory was opened, it replaced Burj Khalifa at the top of the list of highest viewing platforms in the world. Even a megacity like Shanghai seems small seen from such heights. The ultramodern tower, whose winding frontage represents the emerge of modern China, is also home to a number of exhibitions. The origin of the trend to grow ever taller lies in New York City, where the first skyscrapers were built in the early 20th century. Empire State Building occupied the first place for 41 whole years. In the nineties, Asia took the helm; structures got bigger and bigger. To cope with the enormous population increase in the cities, growing horizontally was no longer enough - cities had to grow upward. The race for the tallest building still continues. Saudi-Arabia is currently working on Jeddah Tower, which is meant to take Burj Khalifa's place in 2020. 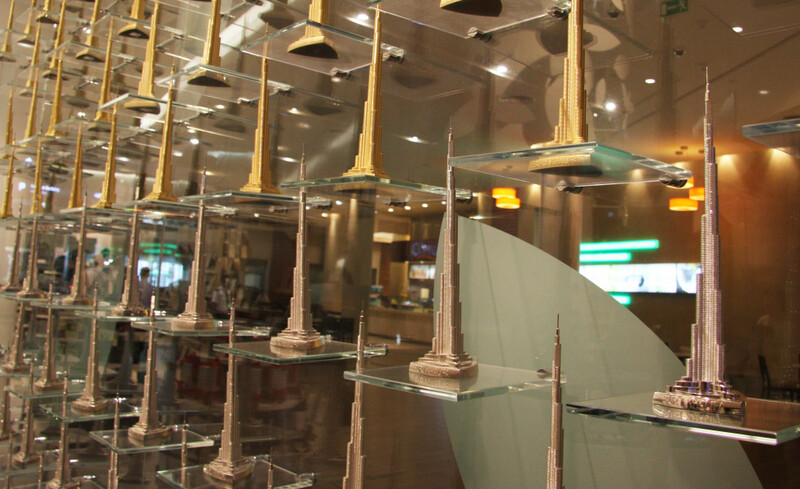 As the centre of a newly created district in Jeddah, the tower is supposed to reach 3,304 feet. Tokyo is aiming even higher: by 2045, Sky Mile Tower is meant to be the first structure to be a full mile high.